Whether you are an agent managing a portfolio of properties, a property owning organisation, a residents association, a private individual wishing to obtain insurance cover on a single property or looking for landlords insurance, we will help you find the best solution. 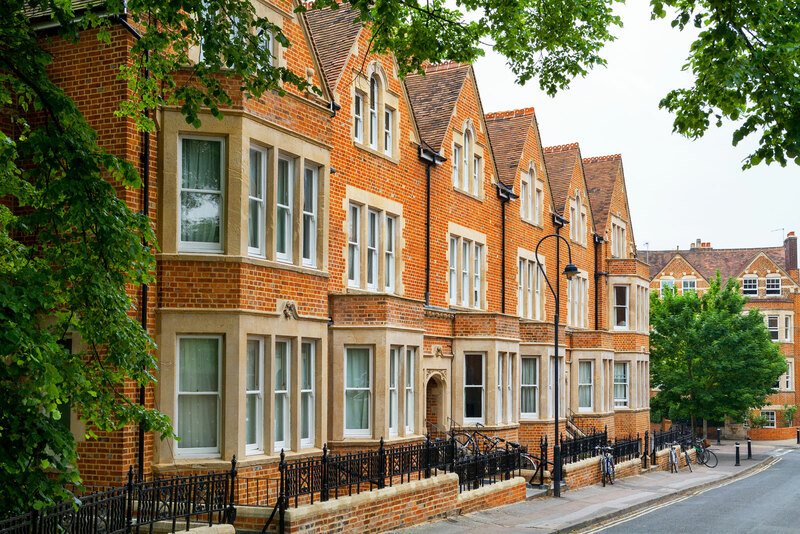 At Insurance Services Surrey we operate and manage two exclusive Property Owners’ schemes, these together with our access to the open market, enable us to offer our clients the widest possible choice, in both the commercial and residential sectors of the property insurance market. Our exclusive schemes, backed by two of Europe’s largest insurers, provide us with the authority to quote premiums, initiate cover, issue documents and in some instances agree claims. This flexibility enables us to place properties on cover and deal with amendments and enquiries in an efficient and timely manner; offering our clients the high standards of personal service that both they demand and we pride ourselves on. *These are examples of the type of covers available, some maybe included or excluded depending upon the clients’ specific requirements.